Let’s face it: As wildly imaginative and wonderful as the 1990 theatrical cut of Nightbreed is, it feels like a rushed effort that’s been more chopped and skewed than a Lil John album. Despite being a film you can watch repeatedly, a black cloud hovers above it suggesting that it could have been so much more. Upon it’s original release, the studio didn’t know how to market it and it suffered as a result, but there was enough fantastical beauty to make it a cult classic and make us wish that Midian was a real place. Now, thanks to Scream Factory, we get to see Clive Barker’s tale the way it was originally intended to be without pesky studio meddling. The question is: was it worth the wait? 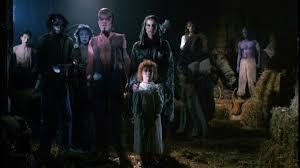 In case you aren’t familiar with Nightbreed, it’s a film adaptation of Clive Barker’s novella, Cabal. 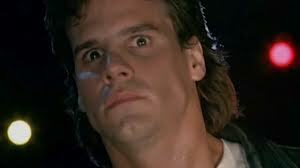 It stars Craig Sheffer as Boone, a troubled young man plagued by nightmares of a sub-cemetery community known as Midian, where monsters and creatures dwell. Meanwhile, there’s a serial killer on the loose murdering families, and Boone’s ex-psychiatrist, Decker (David Cronenberg) convinces Boone that he’s the culprit and must turn himself in. That night, Boone is hospitalized and he hears a mental patient talking about Midian, and said patient tells him how to get there. Once he arrives, he’s chased out and shot dead by police, which was Decker’s plan all along so he could locate Midian for his own sick agenda. Later that night, Boone rises from the dead and gains entry to Midian, but his girlfriend tracks him down and gets into a spot of bother with Decker, causing Boone to rush to her aid. However, Decker escapes and brings the authorities and angry locals along to wage war on the creatures of Midian, and it’s up to Boone to save the day. When Nightbreed was released the studio didn’t know how to market it and missed the point entirely: If you’ve read Barker’s work, you’ll know that that he sympathizes with outcasts. 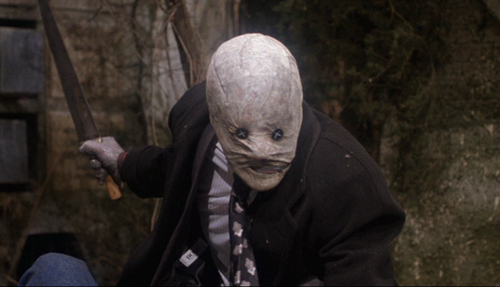 The monsters in Nightbreed were never intended to be the baddies: the real villains were the humans for trying to destroy what they didn’t understand. Midian was a peaceful community, governed by law and hidden from the living world. The humans on the other hand were all savages who wanted to kill the monsters just for being monsters. It’s a metaphor for prejudice, but the studio wanted the monsters to be predators and not the victims. Thanks to the Director’s Cut, the backstory of the creatures of Midian has been fleshed out and they’re portrayed the way they were originally intended. Furthermore, the relationship between Boone and his girlfriend is given more time to flourish. While still retaining strong horror elements, the new version of Nightbreed is more of a fantasy love story, and if that puts you off, you might just find yourself missing out on a wonderful film. 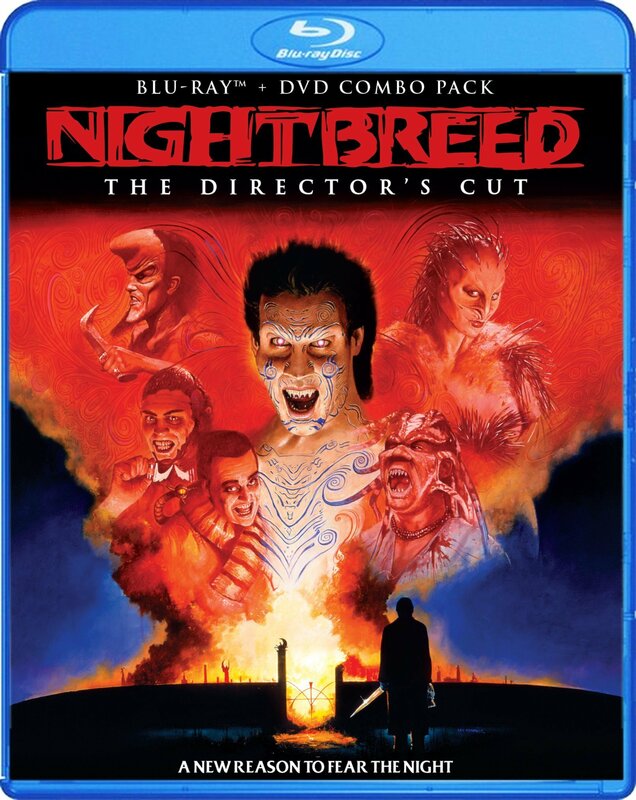 Most of Clive Barker’s work is difficult to categorize due to the depth of it all: Nightbreed is his most transcendent movie to date and unlike anything else your bound to see.